This would look great with some classic Aussie treats, like Caramello Koalas and Freddo Frogs, or another other small treats, like little packets of chips, nuts, etc. 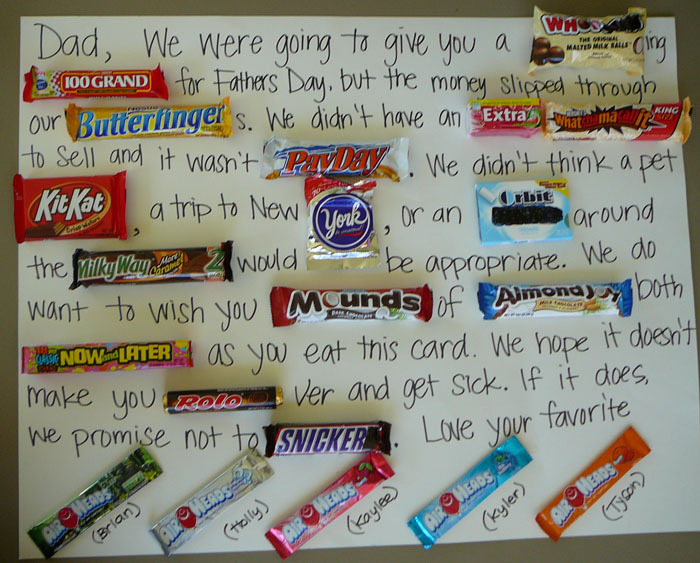 In addition to dads, this would make a fun present for anyone - men, women and kids. 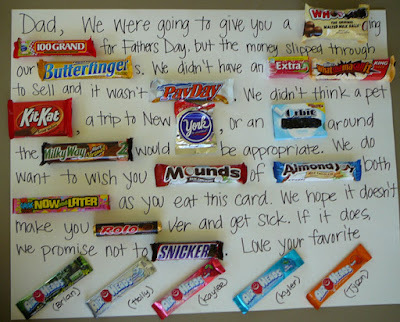 What chocolates would you choose for your dad? Today is...India Pale Ale Day!